Keronimo is the original Ker 40, built by McConaghy in China. 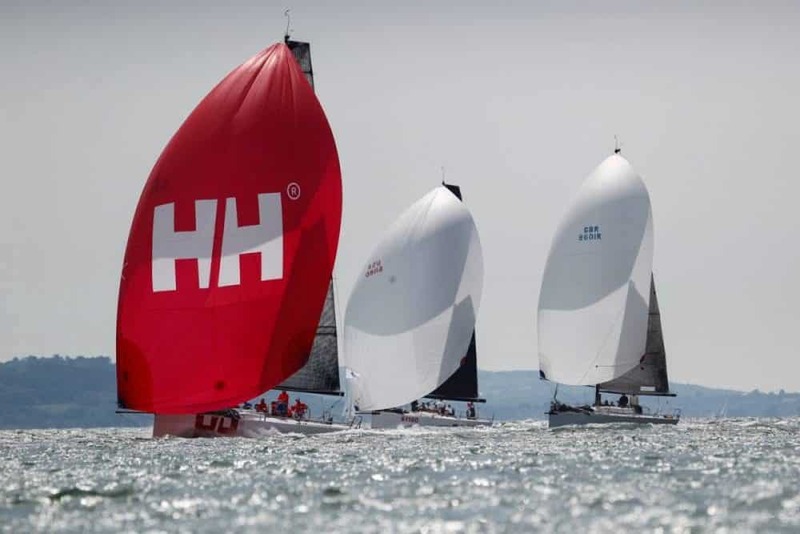 This boat has an impeccable race record and is instantly recognisable everywhere. 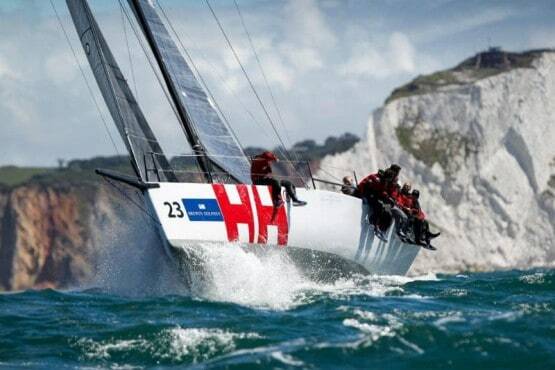 She is an offshore capable, truly competitive, performance racing yacht. Keronimo is in immaculate condition, having been meticulously maintained her whole life. This winter she is undergoing a refit with further upgrades. Keronimo has twin carbon wheels and has a large sail inventory, B&G 3000 instruments, a smooth underwater finish and a Gori 420 Racing Prop. Keronimo is available for whole boat charter, with an owner’s rep/skipper, to help you get the most from the boat and the regatta.